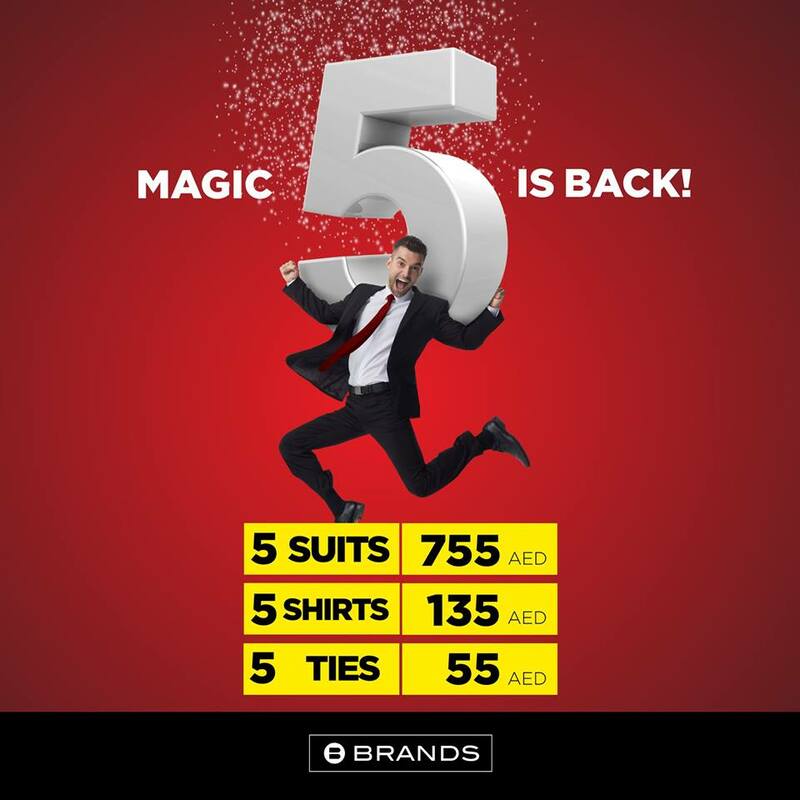 Brands brings the latest fashion ideas to the corporate world and beyond. It is known for its bundle offers on Suits and Shirts. The outlets sells Suits, formal and casual Shirts, formal … see more..